Her Wedding <3. yikes she had a huge cake! im glad she happily married :). 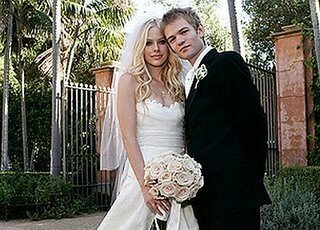 Wallpaper and background images in the एव्रिल लावीन club tagged: wedding photos lavigne avril singer music beautiful pretty hair. This एव्रिल लावीन photo contains वर, सम्मान की नौकरानी, दासी की दासी, and सम्मान की नौकरानी के. There might also be गाउन, रात के खाने के कपड़े, रात के खाने के गाउन, औपचारिक, शाम गाउन, डिनर ड्रेस, डिनर गाउन, रात का खाना पोशाक, रात के खाने का गाउन, गाउन, and बागे.